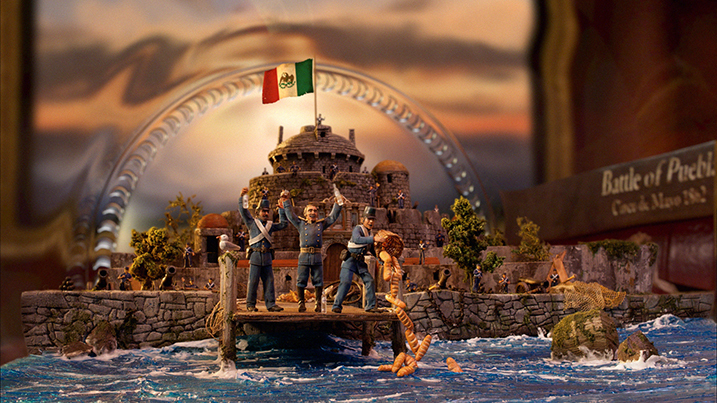 On May 1 our newest work, Jose Cuervo Tradicional® History in a Bottle, hit screens everywhere including integration into a new virtual reality app. 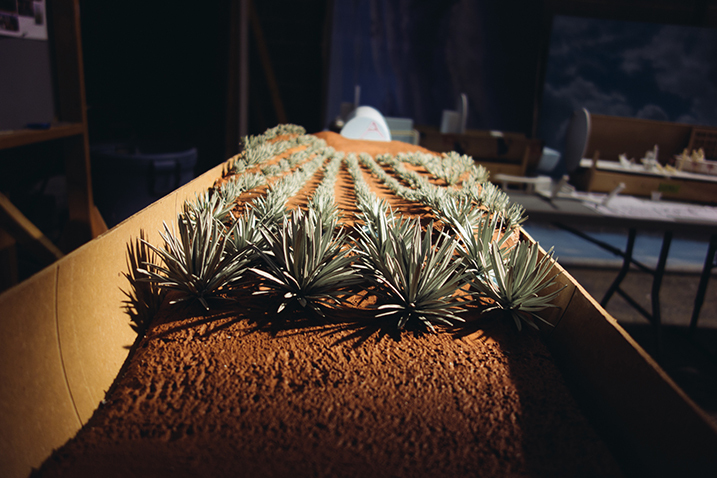 About 80 crew members/artists worked through the winter hand-making tiny agave plants, sculpting historic figures, sewing tiny costumes, building volcanoes, painting tiny bottles, lighting practical street signs and molding/casting 4-foot Cuervo bottle replicas. The result? Take a look. 1. We have a three-chambered margarita machine upstairs in our "break" room. 2. We would rather celebrate Cinco de Mayo than we would St. Patrick's Day. 3. Our Creative Director, Kirk Kelley, is one of the owners of La Taq, a Mex-Tex Cantina in North Portland. 5. Finally - We are one of the best studios in the world at making small things have a big impact and we can prove it. Want more photos? --> The Production Galley. To start - everything centered around the bottle. How would we fit practical dioramas into a bottle that looked good on camera? How do you create a bottle that had imperfections like a real bottle, but to a large scale? How long would fabrication take and will the materials work with our timeline? How heavy or unyielding will the finished bottle be? 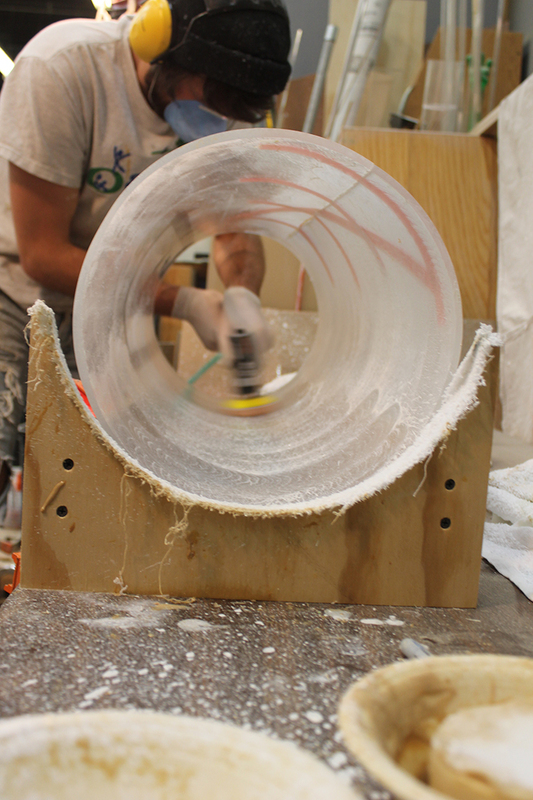 First, we milled a wooden bottle and covered it with plaster. It was sanded and smoothed, and a sculptor added raised letters. The bottle was then sprayed with a high-gloss automotive paint for a smooth finish. 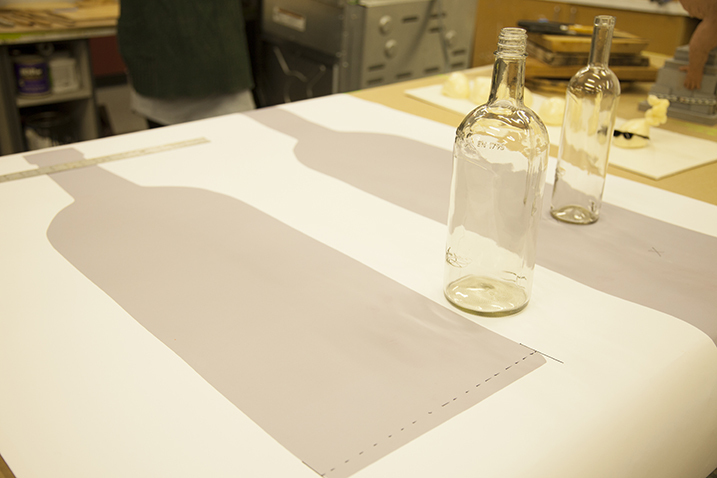 From there, the smooth, gray bottle was used to create the mold to make nine clear resin bottles, all of which were sanded and polished until they looked like glass. The entire process to make one bottle took about four weeks. 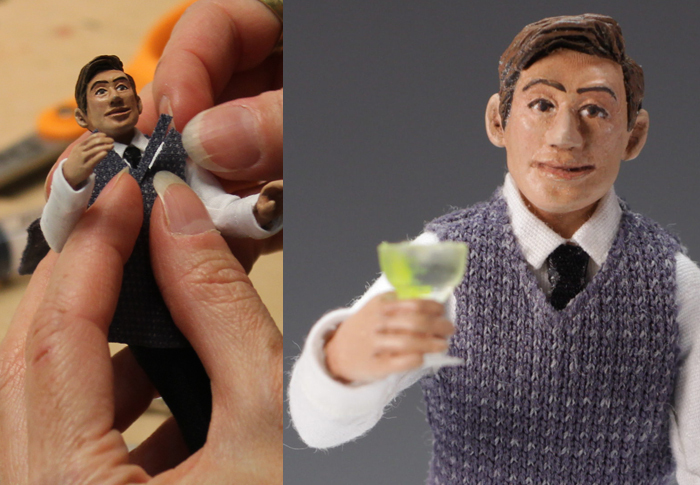 While the bottles were being made in the shop, characters fabricators and sculptors collaborated with McCANN's team to design 65 roughly 4-inch puppets. One of the lead characters was Margarita, who was the beautiful inspiration for her namesake cocktail. 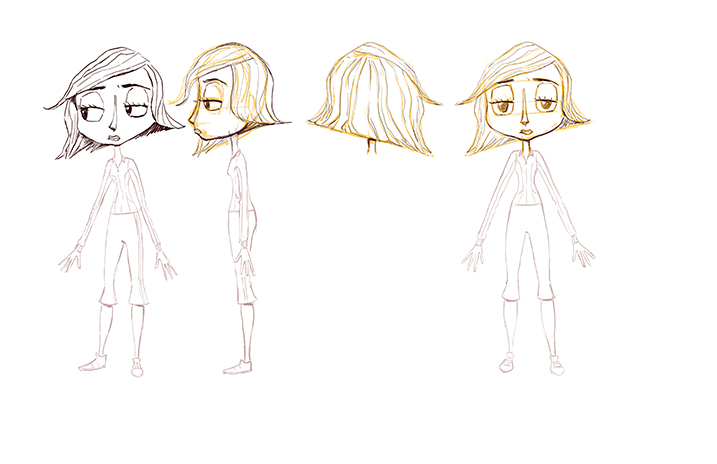 Character designers led by Art Director Alan Cook reviewed reference before focusing on the character and her effect on the story forming around her. 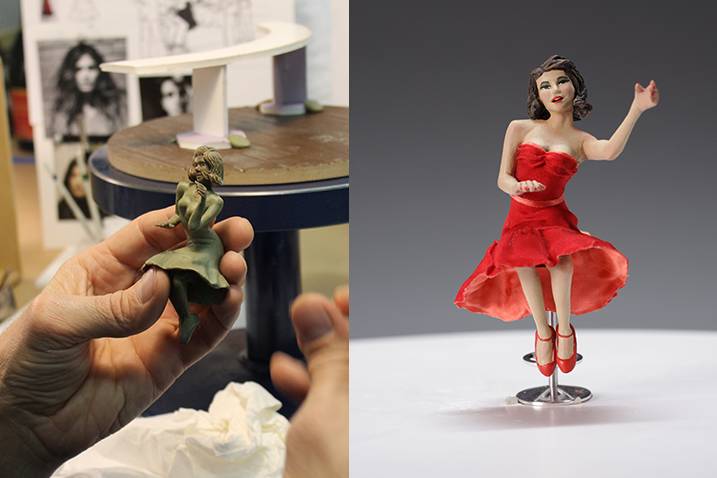 Once the concepts were approved, sculptors interpreted the designs into the practical world and in the right scale. Each figure had to fit into the final dioramas, so prop sizes and environments became part of the character design process. Each character was sculpted, molded, painted and dressed in custom costumes. All elements inside the bottle were dependent on each other and their relationship to the scene and the camera. Everything worked in harmony to give a believable look and feel. 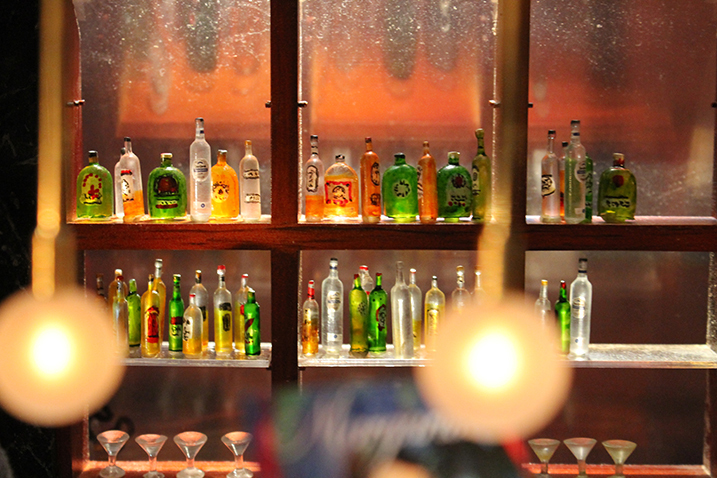 A CG pre-visualization of the viewers' movement through the scene was created to establish how the camera would move through the space of each bottle. 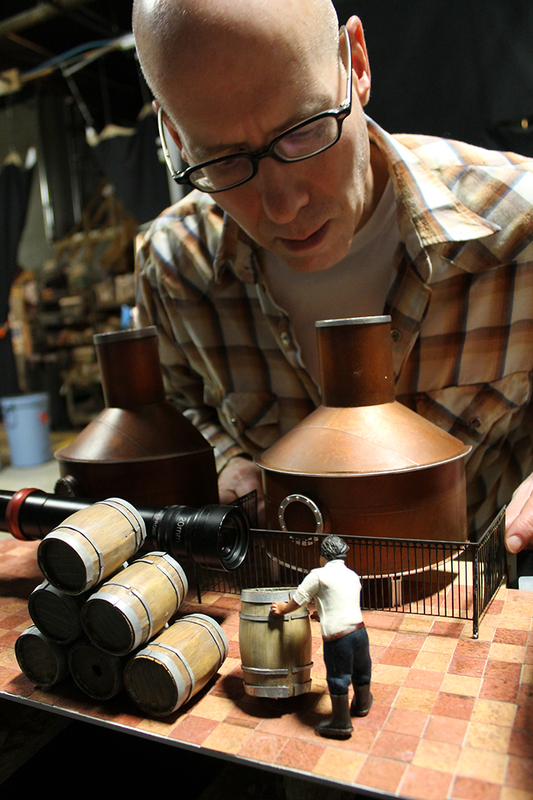 Using this as a guide, foam core mock-ups were built of each vignette to ensure the camera, set lighting as well as all characters and props would fit correctly inside each of the bottles. 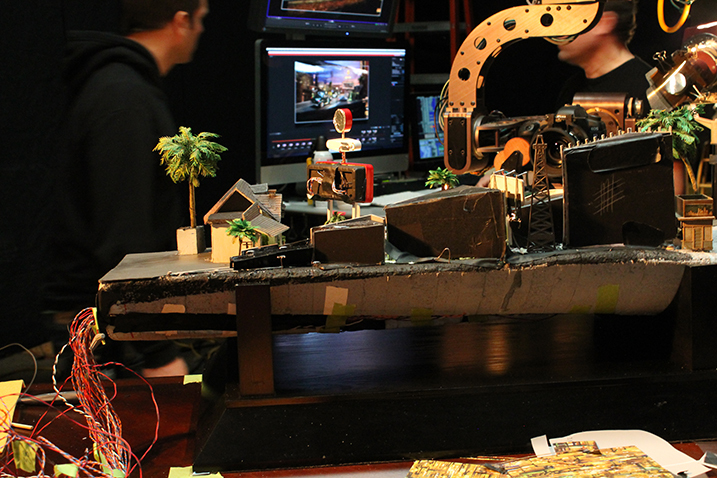 While the props and characters were finalized, the stage crew built the sets and started to program lighting and motion-controlled camera moves. 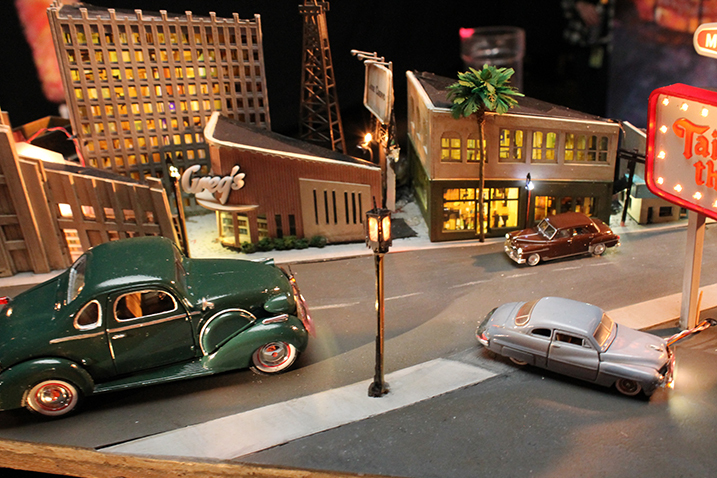 For this diorama set in Hollywood in the '50s, the lighting designer added working practical lights to the street, the signs and cars' front and tail lights. 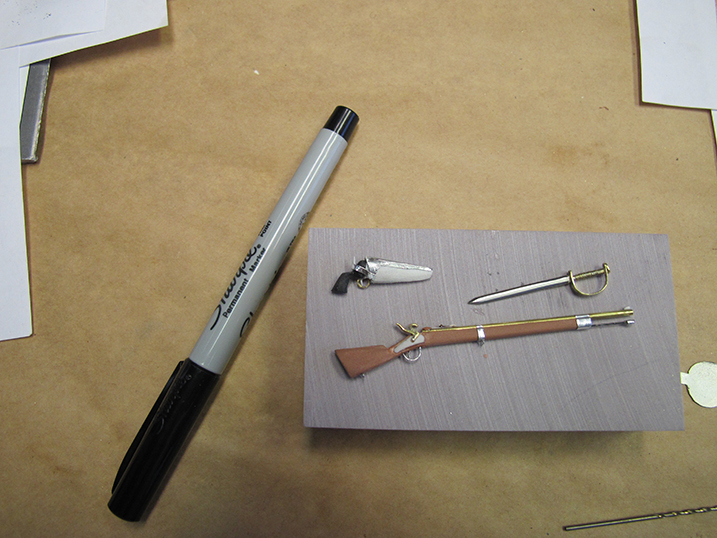 After all the elements were installed and glued down, the vignette was carefully slide into the bottle. Camera movements were finalized and the shot was captured. 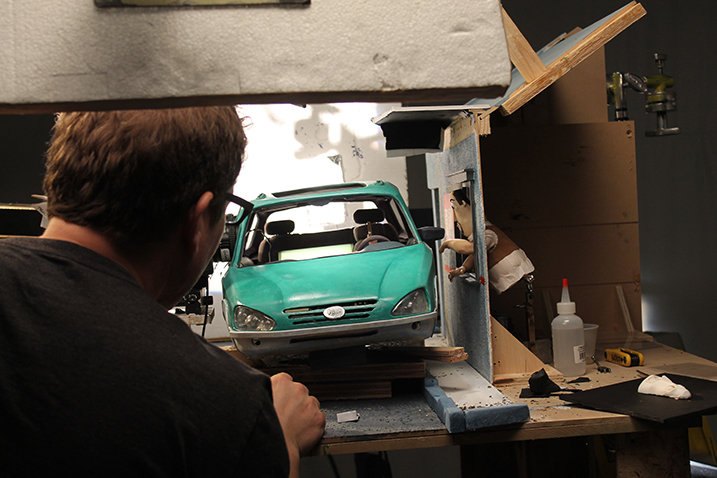 This process was repeated nine times to create the final 60-second spot. We collected photos during the entire four-month production schedule. These images reveal the richness and detail we are masters at in animation. Take a look. More more insights, take a look at our inclusive post. 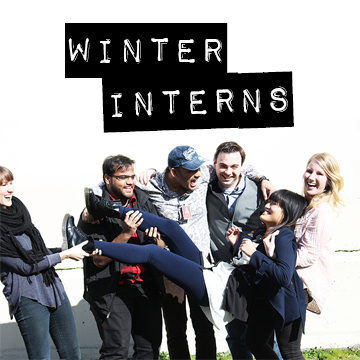 Our winter interns are a hard-working and talented bunch. We're so proud, and we want to show them off. First up: Prasad, Kristy, and Siddhant. Prasad Narse is from Mumbai, India. He is an animation intern in our CG department. Prasad has been a fan of animation since he was little, when his dad would take him to the theater to watch animated movies. He preferred 2D animation as a kid, but once he saw Kung Fu Panda and Wall-E, he decided to make a career in 3D animation. In 10 years, Prasad hopes to be directing feature-length animated films. If he were an animated character he would be Master Po Ping. "I mostly like him because he shows us how to enjoy each and every part of our lives." More than anything in the world Prasad hates smoking. "Eat healthy, be stronger!" He could live on tea, wheat bread and butter. To see more of Prasad's work, visit his website his Facebook page, or his twitter. 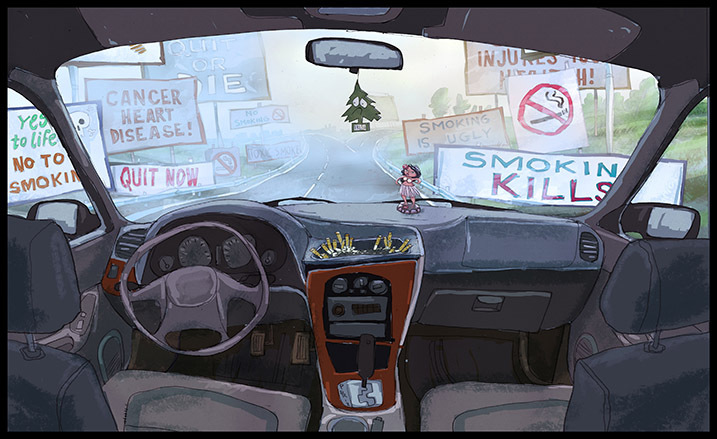 Kristy Kay is a Concept/Storyboard intern from the Bay Area. She was first drawn to animation by James and the Giant Peach. When she saw that movie she knew she wanted to become a visual development artist. In 10 years Kristy hopes to be traveling and creating beautiful artwork, with close friends by her side. If she were an animated character, she would be Dory from Finding Nemo because she loves that positive outlook. Just keep swimming! More than anything Kristy hates spiders and the dentist. She could live on Flaming Hot Cheetos and coffee. Bonus fact: Kristy is a twin, and her sister is also very creative. For more from Kristy, visit her website. Siddhant Sakoskar is a Compositor Intern from Mumbai, India. 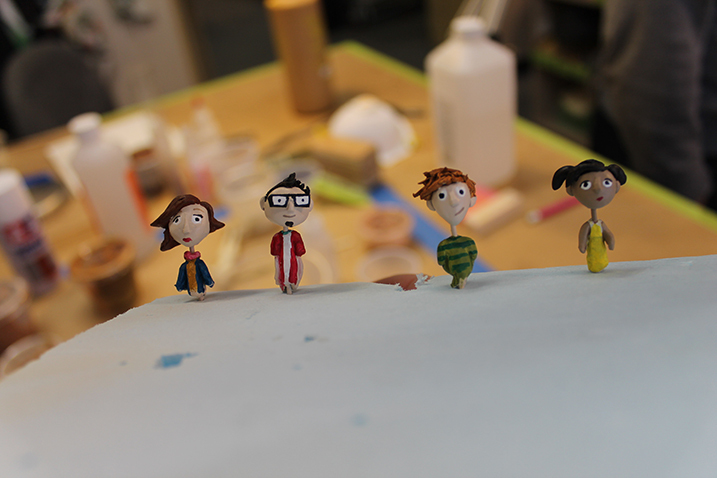 Sidd loves animation for its ability to tell stories. In 10 years he'd like to be on the forefront of an animated film or animated short. If he were any animated character he would be Olaf from Frozen. Just like Olaf, he enjoys all kinds of crazy weather. More than anything, Sidd hates hate. "We all need to learn to like everything and everyone or just ignore, if we can't like them." He could live on his mom's home-cooked Shrimp Biryani. Fun facts: He's got Bollywood dance moves, loves mimicking accents, is a huge comedy fan and a Cricket enthusiast. Also, he loves rain. You can see more from Sidd on his website, on twitter, Instagram, and Soundcloud. We put 4 dozen donuts and a timelapse camera in our busiest kitchen, proving that animators love to play with their food. This week, three new spots for Kraft Singles aired on broadcast and online outlets. To echo Kraft’s dedication to eliminate artificial preservatives and flavors from Kraft Singles slices, Chicago advertising agency mcgarrybowen worked with our Director Aaron Sorenson to visually represent the appeal of natural foods. 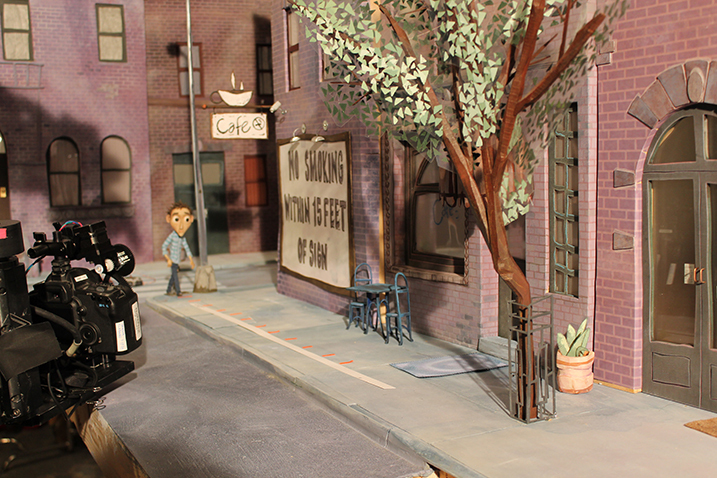 The result was an innovative mix of stop-motion and 2D animation techniques that give movement to an adult storybook illustration style. Take a look at how the spots were made, the design choices and the narrative built for this campaign. 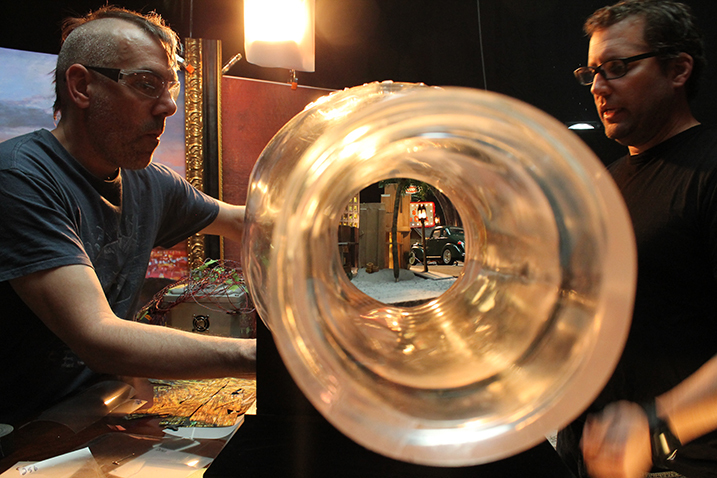 Aaron and Artist/Designer Alan Cook expand on the journey. The final spots: Make Something, No Artificial Preservatives, and Tasty Ending. Q: What approach did you pitch to Kraft Singles and mcgarrybowen? Aaron: The appeal of our narrative and our look is based in a handcrafted simplicity. 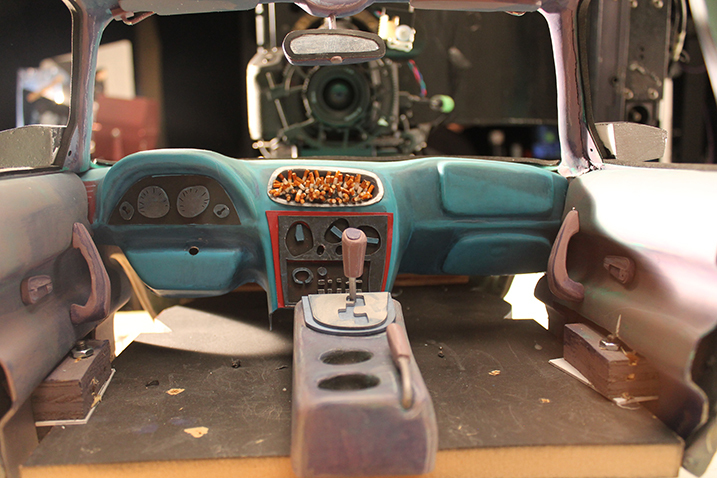 To support the statement “nothing artificial,” we created a truly handmade series of commercials combining practical elements, stop motion and hand-rendered painting. 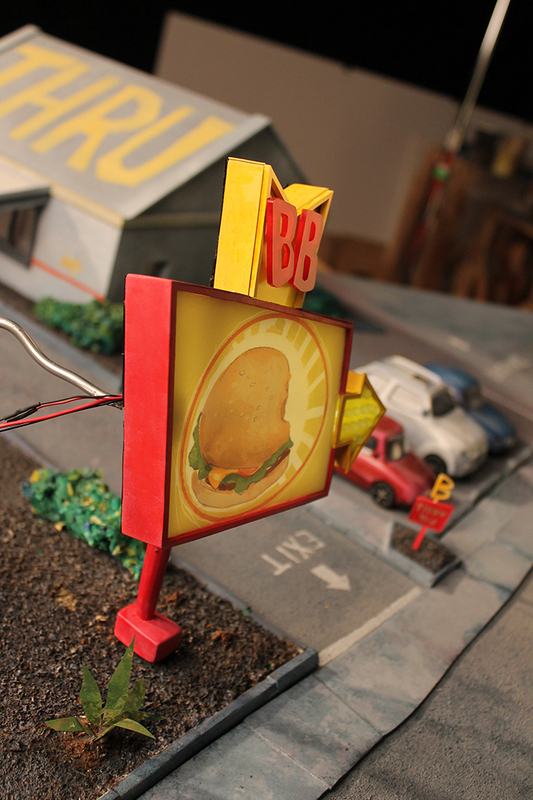 Our approach started in the dimensional world with the fabrication of key practical pieces such as cows, barn and a milk truck.... We set up our scenes and animated these elements in stop motion to form a firm foundation—a rather simplified base layer that gave us real-world information about movement, light and shadow. 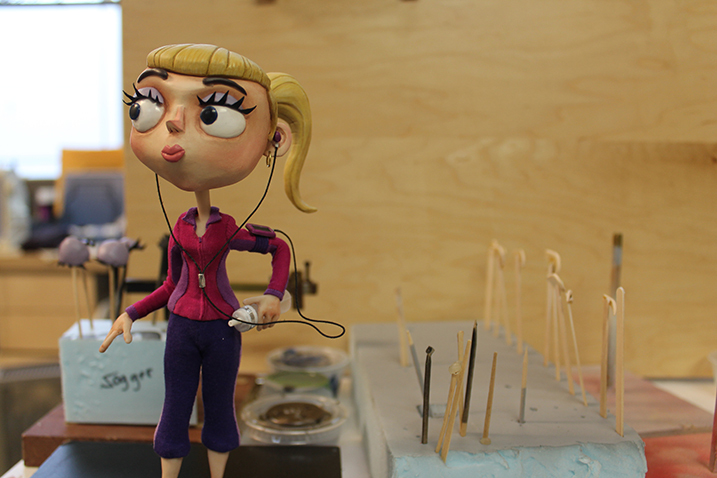 The next step was frame-by-frame hand painting, which we overlaid on the photographed animation. Here, we developed the details—allowing some of the stop motion to mix back into the painted image and merge dimensionality with textural nuance. Q: What direction did you take in the design? Aaron: These spots called for a simple watercolor or gouache paint style. I wanted a style that felt spontaneous and unlabored with a minimalist sophistication. Also by its nature, there is a lightness and airiness to watercolor that felt right. The palette used warm earth tones and rich greens to tie into nature. I also knew that combining a painterly illustration style with dimensional sets would enhance the camera moves as we panned from image to image. We introduced an element of parallax to the different tableaux as the camera moved around the page to enhance the illustrative style. The animation style of the cows was restrained and specific. I wanted the final look of the cows to move in a distinctly cow-like way regardless of the stylized design. Seeing the cow’s weight in her walk, swaying from side to side as she ambles along—this gives the viewer a feeling of authenticity in the animation. Alan: I think a hand-made aesthetic was important. Making it feel as though the image was crafted by traditional means mirrors the image of the product - that it was created in a natural way that people often respond more directly to. Q: The technique seems to be a custom innovation. Aaron: It’s certainly unique; it’s actually hard to think of any other pieces of animation done exactly like this. 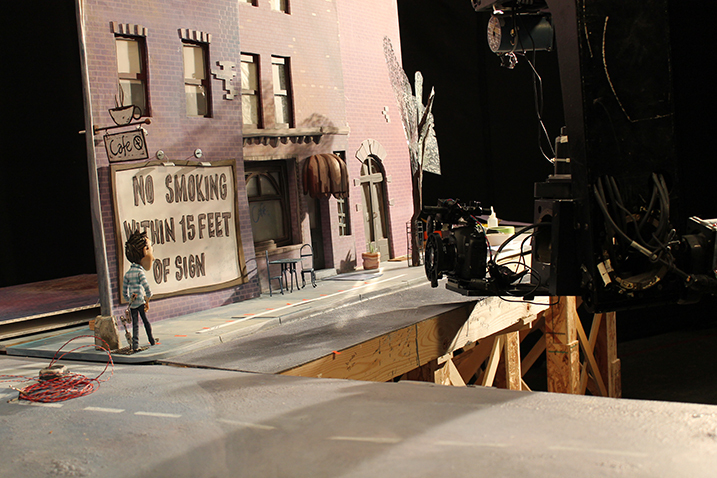 That’s one of the great things about LAIKA/house—we have the ability to combine stop motion, traditional 2D animation, live action and cg easily and all in-house. Alan: The best reasons to integrate the two mediums were the ability to push some of the animation itself, to do what the puppet couldn’t actually do, and the ability to read and use the shadow and highlight information from the actual stop-motion shot. Q: What software/tools did you use? Alan: The main tools were Adobe Photoshop and Adobe After Effects. There were a few other 3D packages to do some other tricks with integrating it all together, but most of the work came together in the animation timeline in Photoshop. On stage, we used Dragon software to capture images. On stage: These photos illustrate the technique we used. 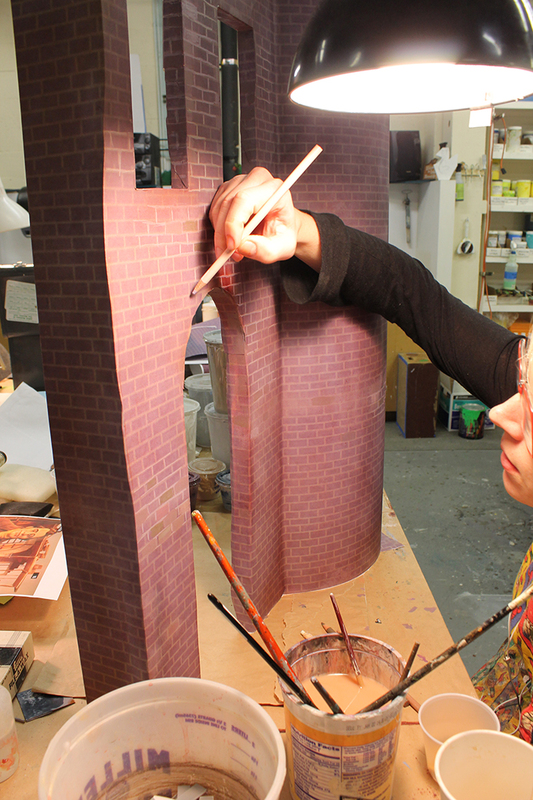 We painted the practical puppets, props and sets in bright neon colors allowing 2D artists to easily isolate individual objects to matte and paint. Objects in the forefront, like fences, were painted orange while the grassy pasture were painted day-glo green and the barn was colored yellow. Under black light: When the black lights were turned on, each neon color popped vibrantly giving artists a more defined canvas and simpler way to isolate objects on different planes. Aaron: Yes, the beauty shots of the grilled cheese sandwiches made with actual Kraft Singles. Mcgarrybown Creative Director Michael Straznickas brought in well-known food stylist Susan Spungen to create the perfect grilled cheese. The entire studio smelled delicious and the product shot was mouthwatering. 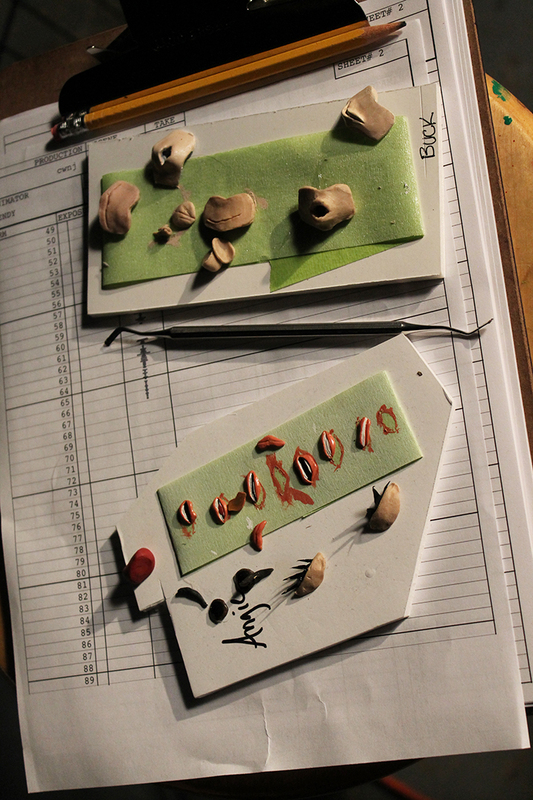 After the sandwiches were shot, each frame of the live action was then hand-stylized to be consistent with the overall look and feel of the spot. 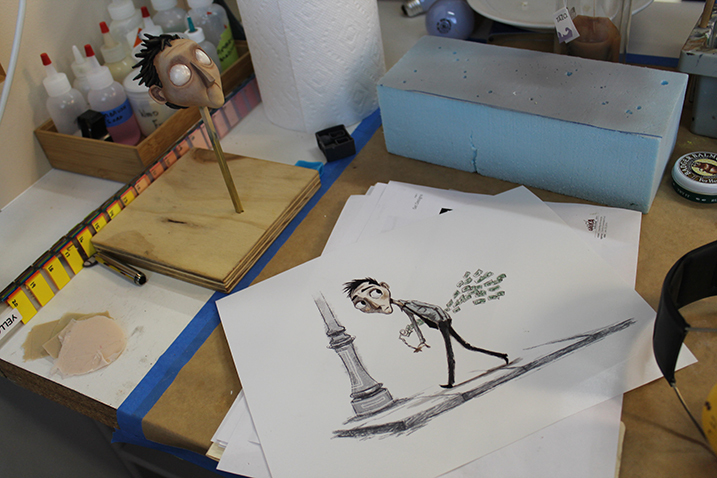 Each shows how the spots looked during the first phase of animation on the stop-motion stages. For a limited time only, sign up for our bi-monthly email, WILD/fire, and you are entered to win this incredible, and incredibly exclusive, LAIKA/house hoodie, complete with a cozy pocket for your phone. UPDATE: We have our winner. David Cusak and his LAIKA/house hoodie are very happy together. Saturday was Hourly Comic Day, a tradition started in 2001 by Scott McCloud OR in 2005 by John Campbell. It's difficult to tell. 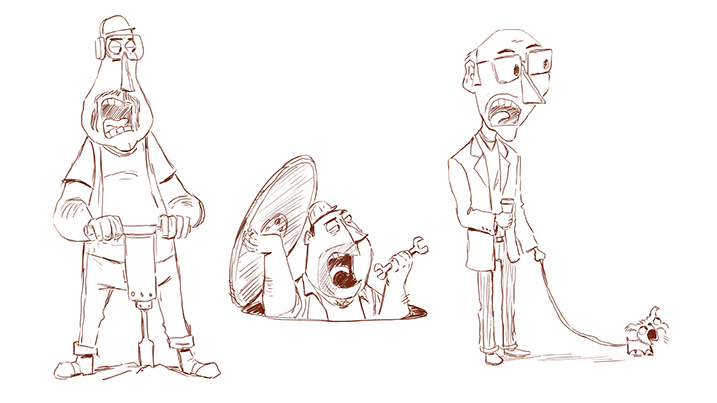 The goal is to draw a quick comic each hour that you're awake. I took the challenge this year, as did Vera Brosgol and Graham Annable over in Entertainment. As you will see, I don't quite make it. Cheers to Vera and Graham for going all the way. 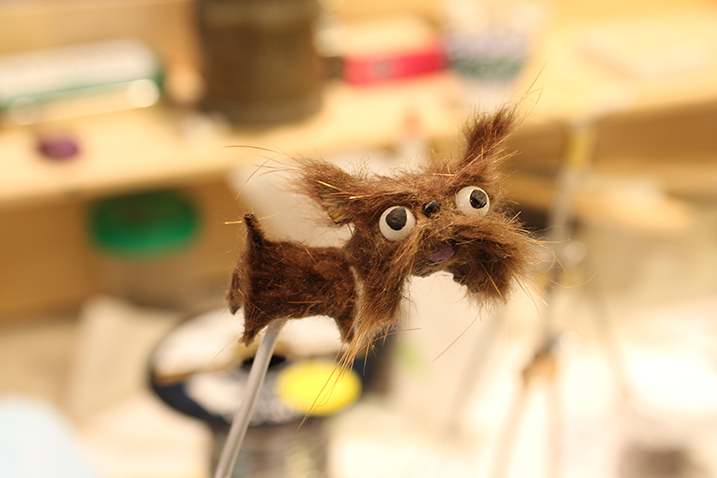 Lisa Chung is from Los Angeles, and is interning as a Stop Motion Art Fabricator. 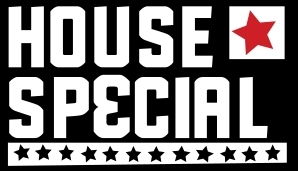 She was attracted to animation by Alvin and the Chipmunks, and the Rankin/Bass holiday specials. In 10 years she hopes to be in a creative place where she juggles work in animation, fabrication, and cooking, all while having time to play with the people she loves. 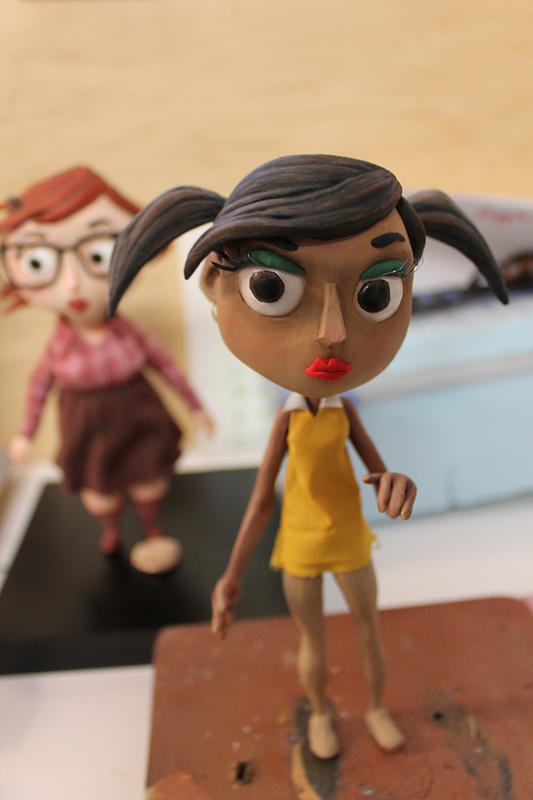 If Lisa were an animated character she would be Bessie Higgenbottom from The Mighty B! More than anything, Lisa hates peeling Zap A Gap off her fingers, and the feeling of microfiber cloth. She could live on Spam with rice. Lisa wants the world to know that she loves Master Chef Junior. See more of Lisa's work on her website. 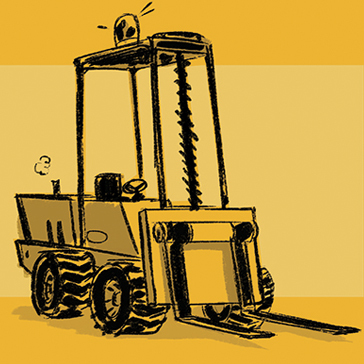 Andres Galeano is from Colombia, and is interning in Motion Graphics. 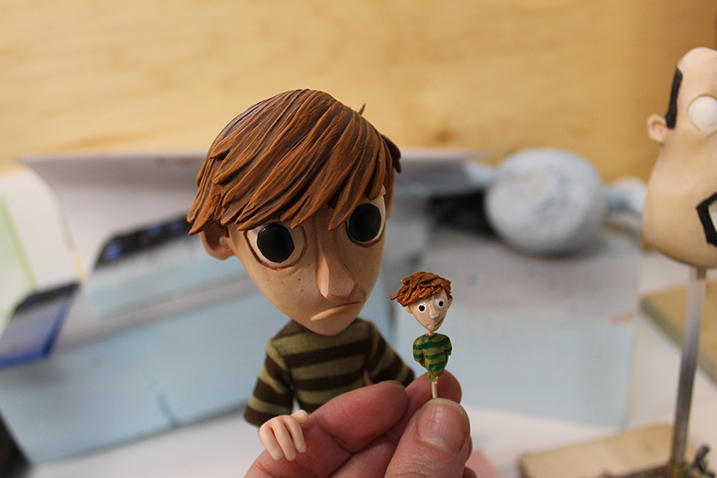 He loves animation because you can create whatever is in your head. In 10 years, Andres hopes to be directing projects, features and commercials. If he could be any animated character he would be Russell from UP. More than anything, Andres hates the fact that the world can be unfair to those who think outside the box. Andres could live on pizza, and he wants everyone to know that he is pursuing his dreams, and thinks we all need to fight for what we believe in. 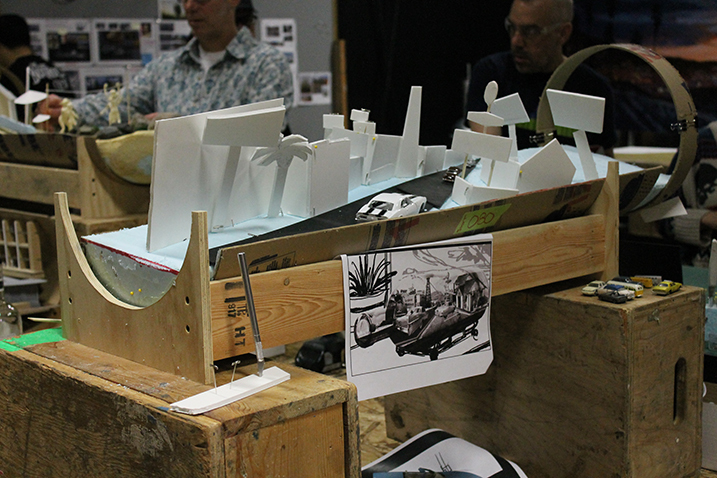 You can see more from Andres on his website and you can see his final thesis project here. 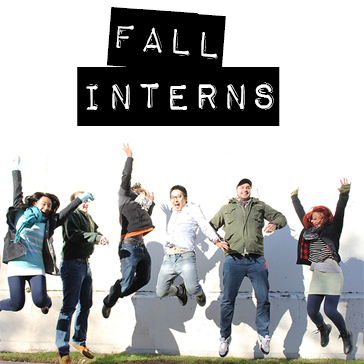 This fall we welcomed six interns into the fold. They are fantastically talented and we can't wait for you to meet them. First up: Jared, Michelle, and Brandon. Jared Broddle is from Lenexa, Kansas. He loves animation for being a seamless blend of art and technology that results in something truly beautiful. In 10 years he hopes to be working as a lead at one of his favorite studios. If Jared were an animated character, he would be Shinji from Neon Genesis Evangelion. More than anything, he hates bad driving and low fidelity music. Jared could live on Taco Bell and wants everyone to know that he loves KU basketball, building computers, and listening to vinyl records. See more from Jared on his website. Michelle Lin is a Concept/Storyboard intern from Texas. 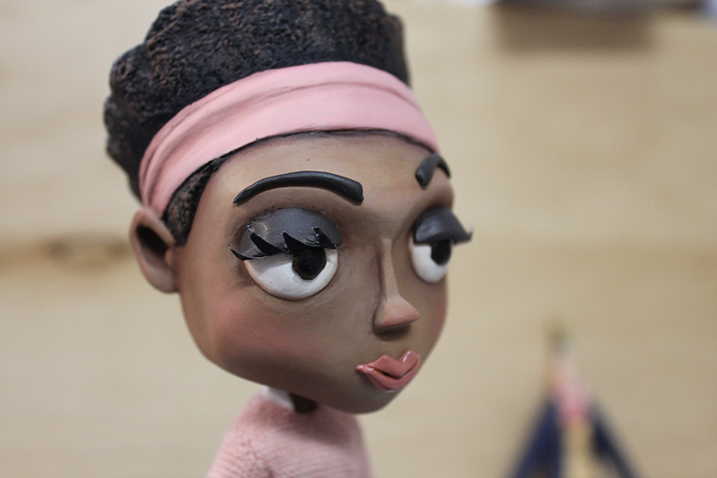 She loves animation because it combines everything she loves about art: filmmaking, storytelling, characters, music, and more. In 10 years, Michelle hopes to be adventuring. If she were an animated character she would be Mei from Totoro so that she could ride the Catbus. Michelle hates the dentist, and could live on waffles and fish tacos. She would like the world to know that she is overly fond of bad puns and cat GIFs, and she loves the color teal. Find out more about Michelle on her blog, her Instagram, her twitter, and her portfolio. Brandon Lake was born and raised in Los Angeles, but he left the sunshine to come be a Stage intern. He has always been into storytelling - movies, books, story-time at the library, he couldn't get enough. In school he sought to recapture some of that excitement through his own work, and found animation to be the place where he felt the most creative freedom and inspiration. In 10 years he hopes to own a home and be working in animation, directing his own shorts on the side. "Don't stop my dreaming with your foolish 'reality' and the 'crippling debt of my student loans," he says. Brandon has modeled his life off of Skeeter Valentine. More than anything in the world, Brandon hates the suffering and exploitation of children. He could live on bread and bread products. "Carbs are my bread and butter." Brandon wants everyone to know that he loves music in all its forms, and he believes you should dance no matter how stupid you look. "A finger-pointing, hip-shaking twist, with a firm overbite, is a sign of someone who knows how to have a good time." You can see more of Brandon on his website and his vimeo. We recently established a rotating gallery in our lobby featuring art from various pitches, some of which we booked and some we didn't. Our lobby is open to the public, but in case you can't make it in to visit, we would like to share the art in an online gallery. 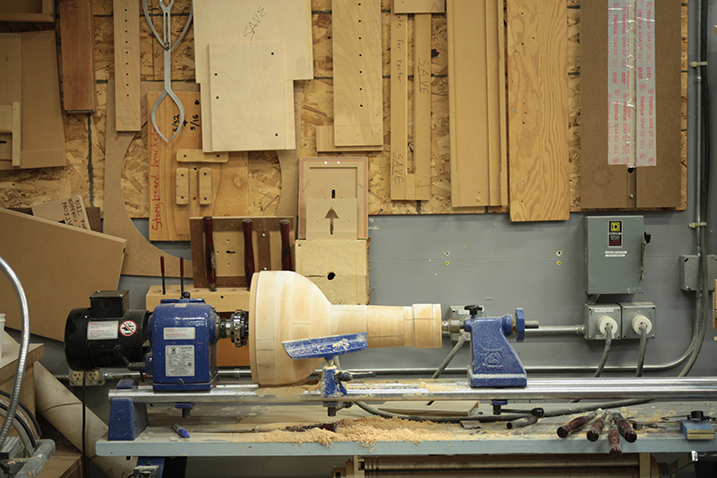 For this year's WeMake Put A Bird In It fundraiser (part of Design Week PDX) LAIKA artists also made 10 birdhouses to help fund All Hands Raised, a non-profit raising money to keep arts and music education part of Portland schools' curriculum. 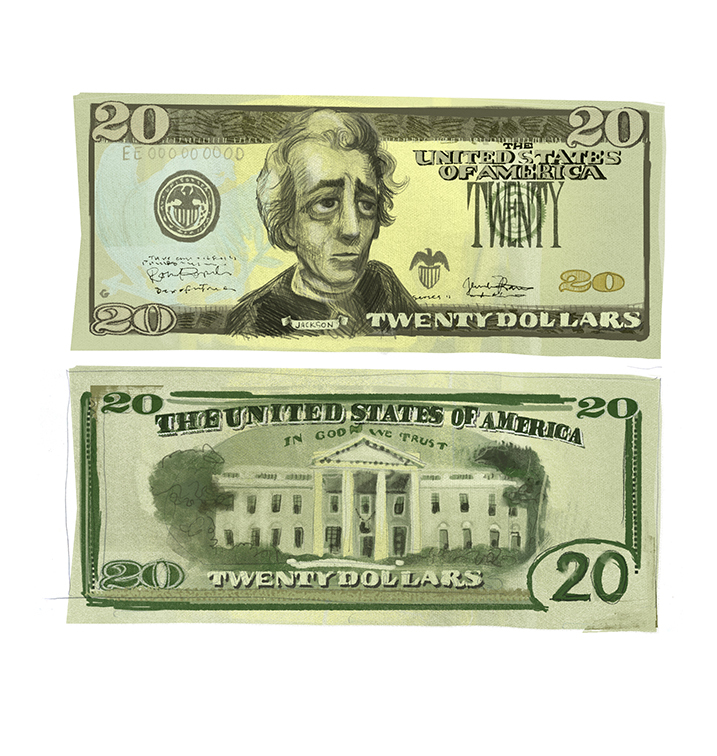 Take a look at some of the spooky results below or read more about our participation in Design Week PDX. a little bird told me by Heather Anderson Heather used real buffalo fur and pig skin. Under the Dome by Tony Travis "This birdhouse represents everybody's first home and the courage it takes to move on into the world." Frank Lloyd Wrong by Michael Possert Jr. Made of: MDF board, poly-urethane castings, cyanoacrylate glue and acrylic paints on exotic hardwood base Note on fabrication: Main square textile block pattern printed with rapid-prototype plastic from computer file. Original file then altered in Rhino 4 and also printed. 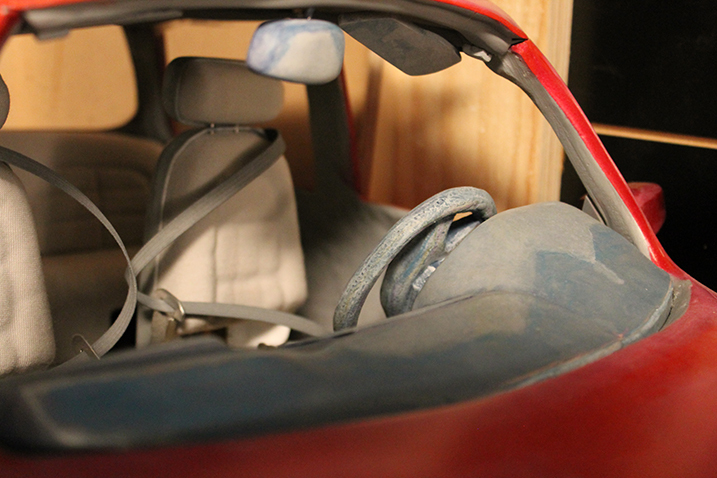 All were then molded and cast for the final design. 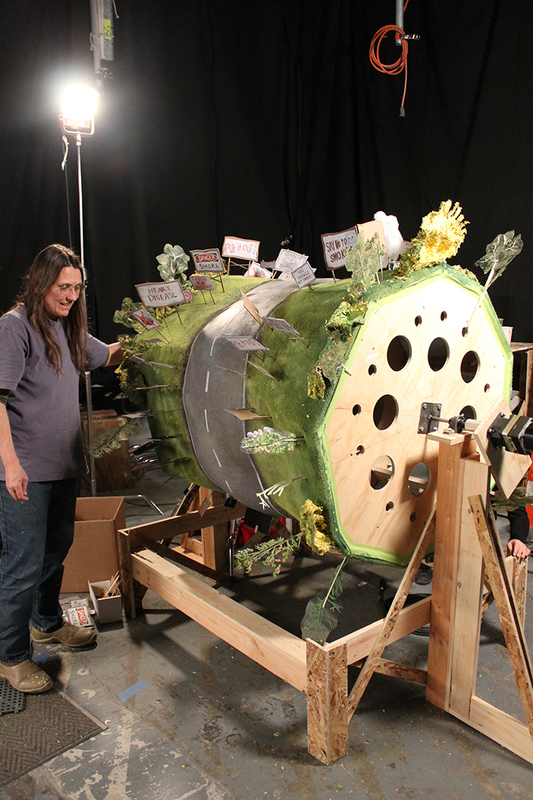 Burnt House by Niles Snyder Made from materials in the LAIKA wood recycling bin. Birdlejuice by Cammi Upton "The colors in the movie Beetlejuice are so striking and fun that I thought it would be fun to use as inspiration for my birdhouse. My favorite part was designing the bird to look like Beetlejuice. And now I have to say Beetlejuice one more time since I already said it twice!" Cherry Street Inn by Maria Andreotti "Bill Murray inspires my whole life and my heart." Olde CrowsNest by Kyle Bell "What if Jack Sparrow was actually a small bird? Maybe he would have lived in a house like this."